Party Plus is a division of Taylor Rental. Over a decade ago we recognized the need to manage this division separately from the Taylor Rental equipment center to ensure proper care was given to those that needed specialty type items, thus we recognized the need for Party Plus. 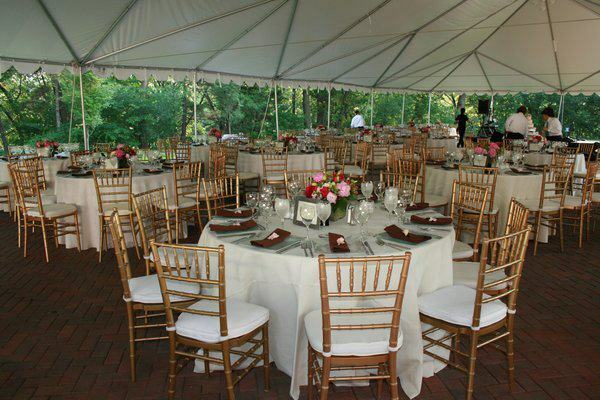 The sole purpose of this division is to provide outstanding quality and service to the homeowner, caterer, and event planner for all their event rental needs at an affordable cost. Taylor Rental in Haverhill began using the name Party Plus in 1991 but has supplied the event market since our inception in 1969. As are all Taylor Rentals, Taylor Rental/Party Plus Haverhill is independently owned and operated from other Taylor Rental stores. Purchasing only the finest brand names and getting them to you at an affordable cost has allowed us to earn our way to becoming a leader in the event rental industry. Businesses such as Reebok, Coca-cola, Wyndham and Andover Country Club, Home Depot and Lucent Technologies are just a few companies that have trusted us in the recent past. In addition, we have serviced hundreds of event planners and caterers to facilitate thousands of weddings, bridal showers and many other different types of events. No event is too big or too small. We carry a very large and well-maintained party rental inventory; all of our tents are washed by hand and our other inventory is consistently maintained regularly to insure superior quality! Please view some of our pictures to get a better idea of what some of our equipment looks like. If you have any questions or would like a free on-site consultation feel free to contact us and speak to one of our events specialists. Call us for quality, don’t settle for less!